Yorkshire, UK, 05/16/18 – Resin Roofs, a leading local roof and home building company in East Yorkshire, introduces a new product in their line of superior home building products. Along with an exceptional list of products for resin systems as well as composite door products, Resin Roofs’ new GRP Bow Canopies is in. This is a bow canopy that serves as an excellent and quick way of transforming a flat window, so it becomes a more spacious and attractive bow window. Resin Roofs’ new GRP Bow Canopies comes in six different colours offering a wide array of advantages that a PVCU offer. These colours include deeplas white, ultra white, standard white, light oak, brown, and rosewood. These are benefits that add to the fact that this window canopy being a cost-effective alternative instead of constructing it onsite. Resin Roofs’ GRP window canopy is available in four different sizes that are ideal for use in openings ranging from 1500 to 3400 millimetres. Through this bow window canopy, homeowners have a cheaper option for the design of their window. The GRP Bow Canopies offer an easy and convenient way to transform a flat window to bow window. 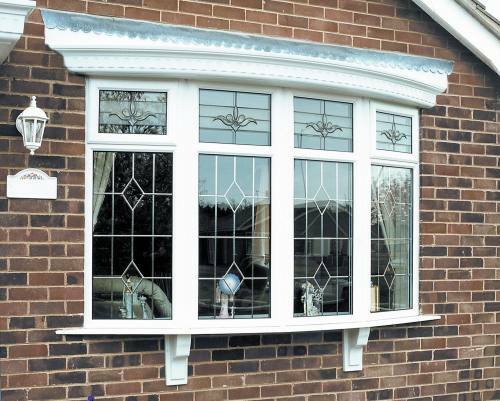 It’s a PVCU window that offers great advantages that promise to make it a popular choice for bow windows. This particular GRP window canopy is maintenance-free and self-coloured. At the same time, it comes with the optional foam filling for additional soundproofing and insulation properties. In addition to the GRP Bow Canopies, Resin Roofs have a wide array of products that homeowners can use for the design and style of their home. For roof canopy design, they have the Berkley Overdoor canopy, Carisbrooke Door Canopy, Cantilever Carport Canopy, GRP Dormers, GRP Surrounds, Roof Lanterns, and all other products that can add to the functionality and appearance of their home. Resin Roofs’ roofing systems and composite doors particularly offer a great advantage in terms of reliability. Each of the products offered by Resin Roofs is manufactured using the best materials including the resins, top coat, acetone, hardener, trims, and more. With that, customers can expect that Resin Roofs’ GRP Bow Canopies are a great alternative to a more attractive home. Together with GRP Bow Canopies, Resin Roofs’ composite doors and door surround are great compliments to add functionality and style to one’s home. Resin Roofs is great that it allows clients to design their own front or back composite doors. Even better, their doors are available at an unbeatably cost-effective price on products and fitting services. 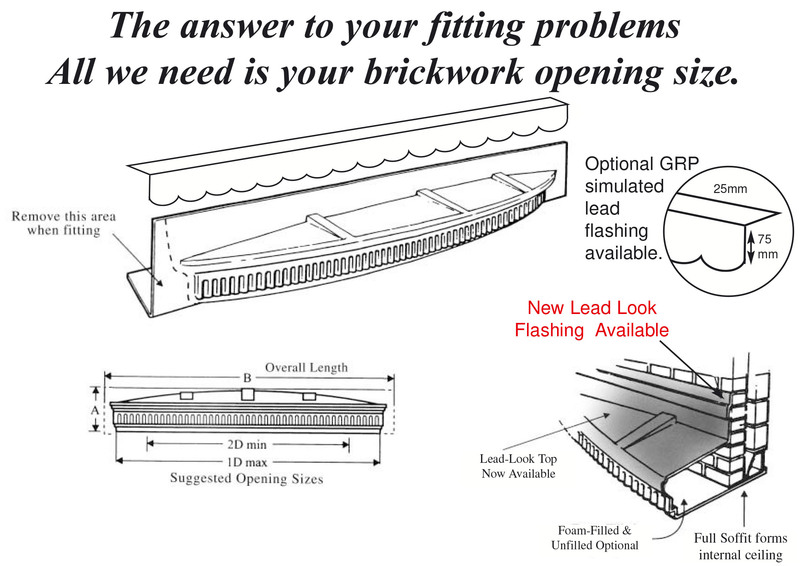 With the GRP Bow Canopies, composite doors, door surround, and a number of other products, Resin Roofs hopes that it will help homeowners save but still have the home design they are looking for. Resin Roofs are also hoping that with their products and services, Yorkshire homeowners will have fun in building their homes. About The Company: Resin Roofs is East Yorkshire’s leading suppliers of cantilever carports and GRP architectural plastic mouldings. They also provide flexible custom-made roof lanterns, porch roofs, composite doors, and a number of other products. Their main services include composite doors and roofing systems, providing clients with exceptional, reliable choices for the good of clients’ homes.